Military or Sport Airplanes, this Hub really looks good and it Works Great with the Starters. 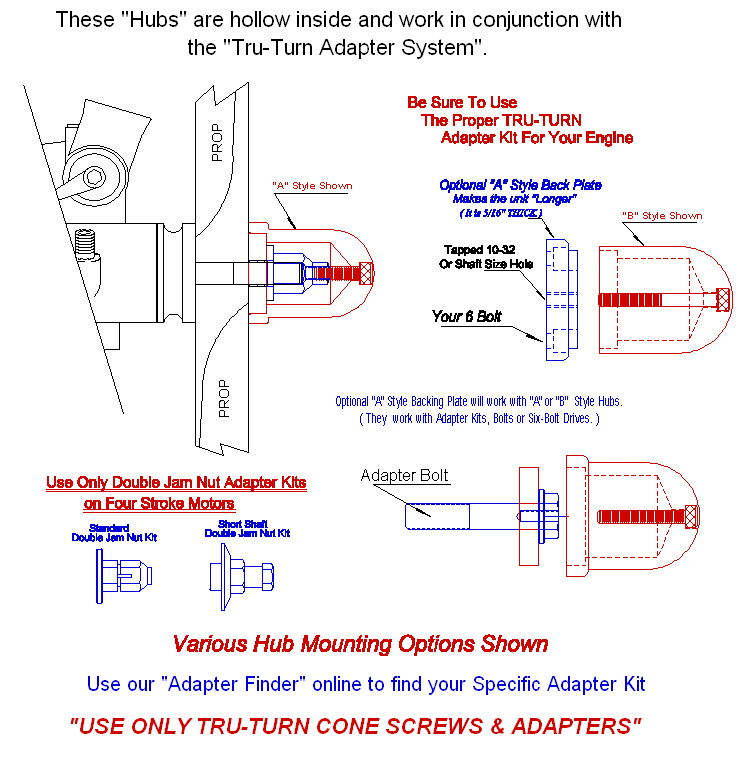 Pick the right size for your prop and then go to the Tru-Turn "Adapter Finder" to complete your Set-Up. This HUB can be used anywhere that the engine shaft is not too long to fit under the Prop Hub. 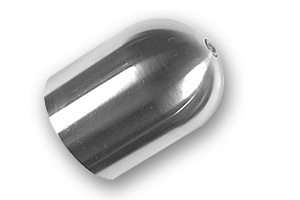 For smaller motors- see our Precision Prop Nut line. 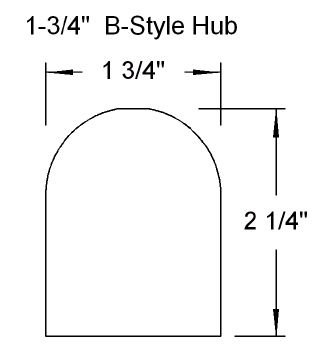 Ask about our Prop Hub Backplates which allow mounting of Prop Hubs on the Bigger Multi Bolt Drive Hub Motors!